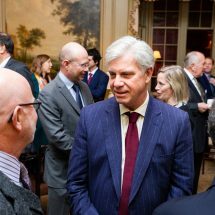 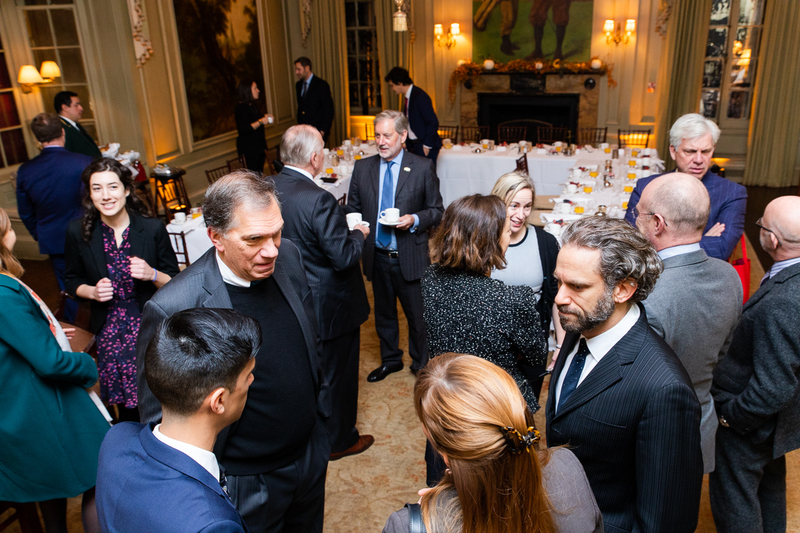 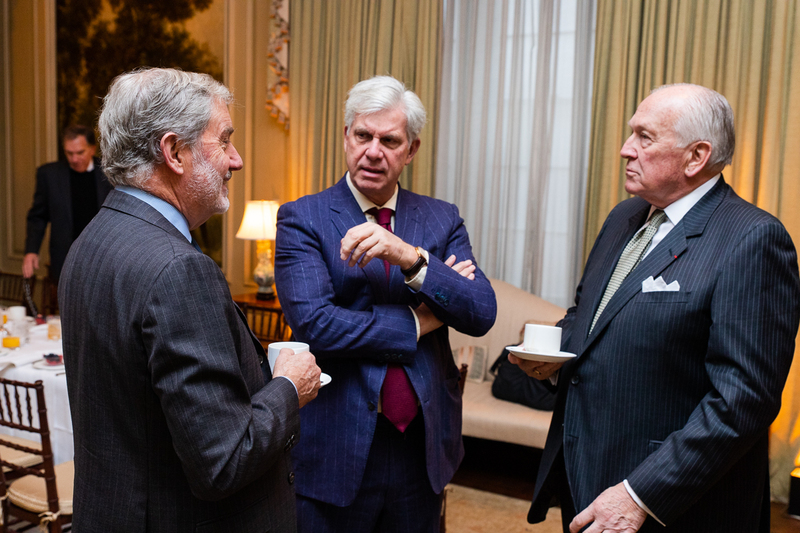 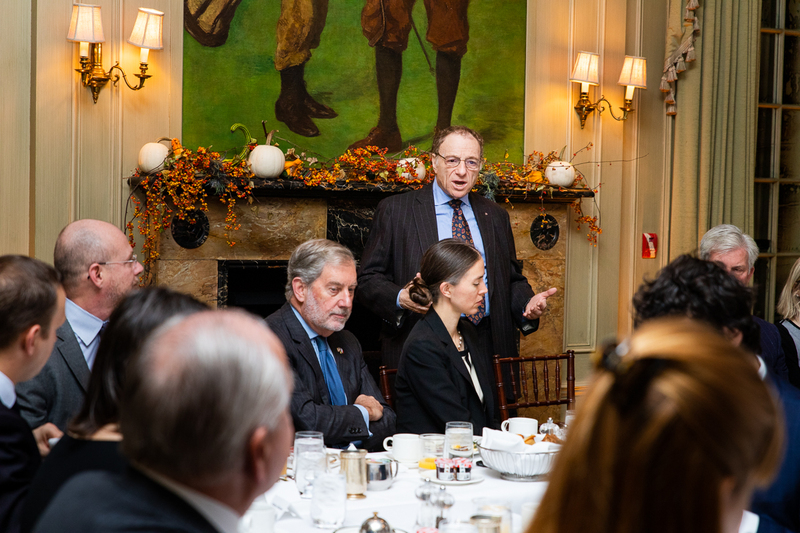 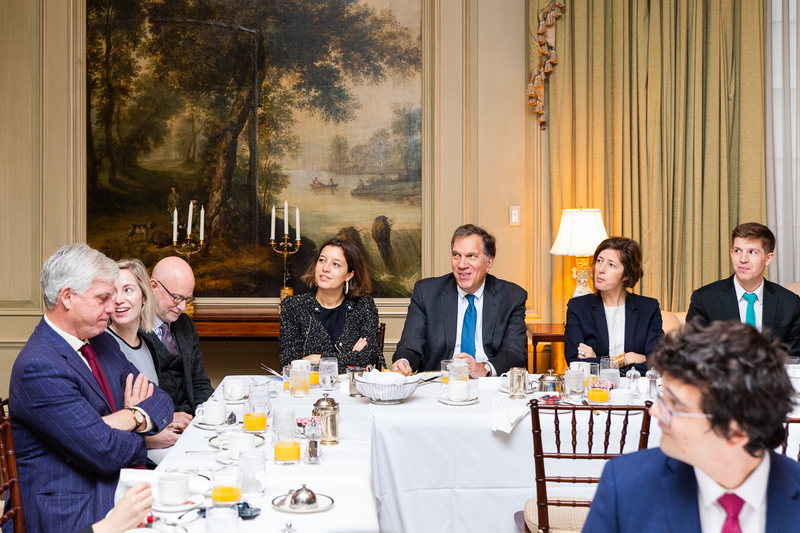 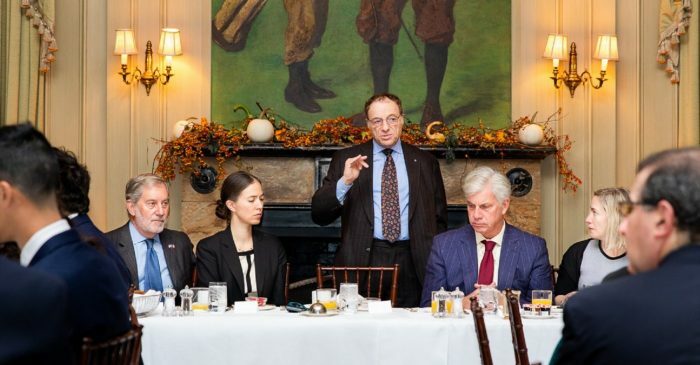 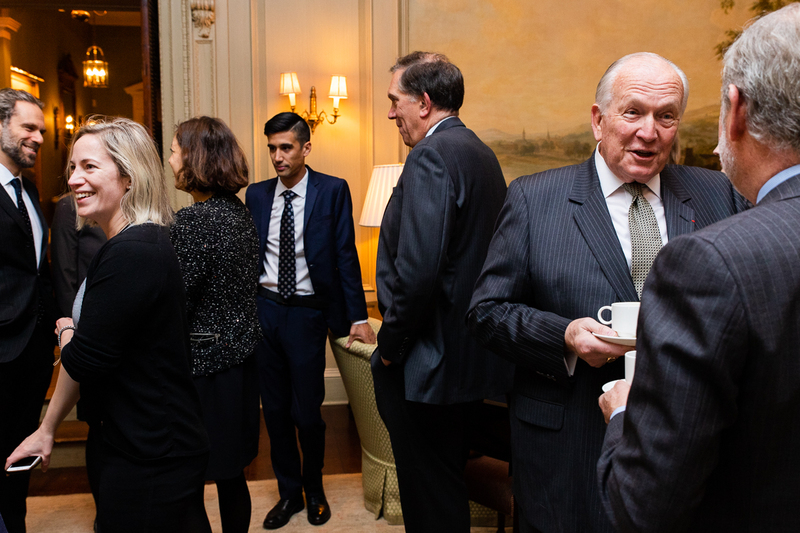 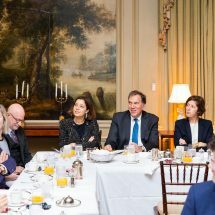 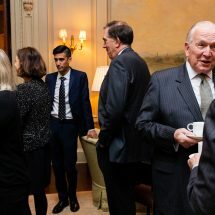 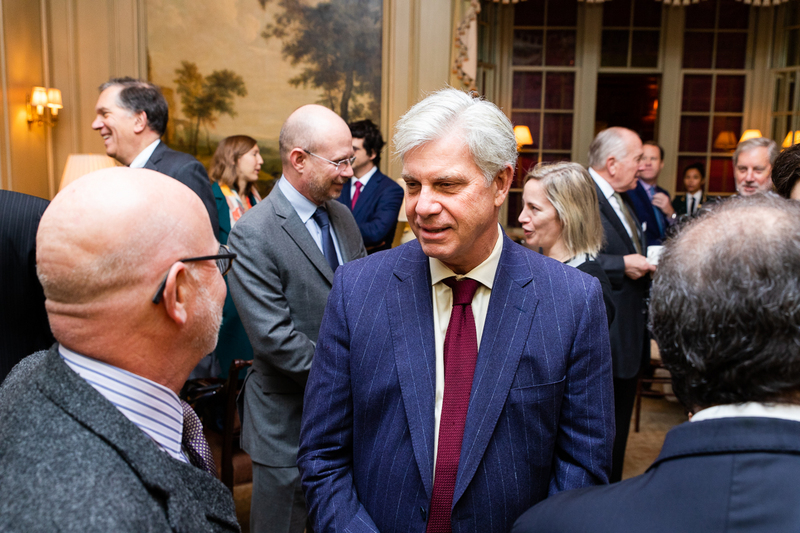 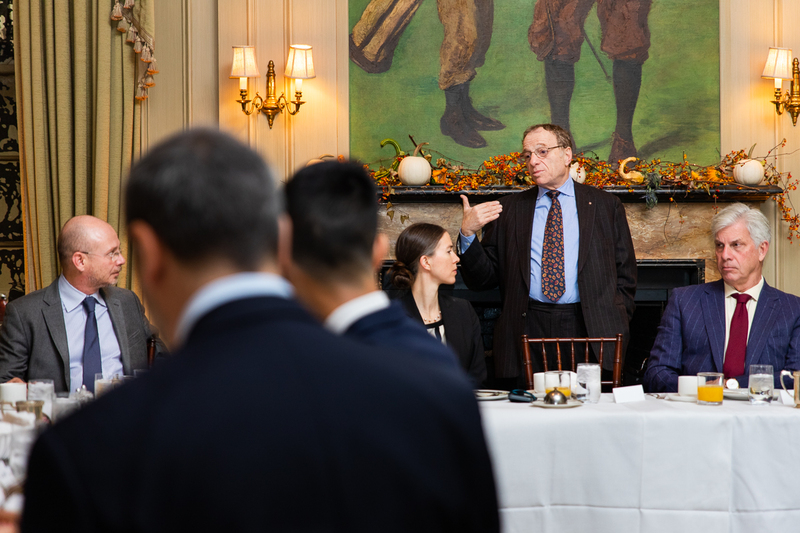 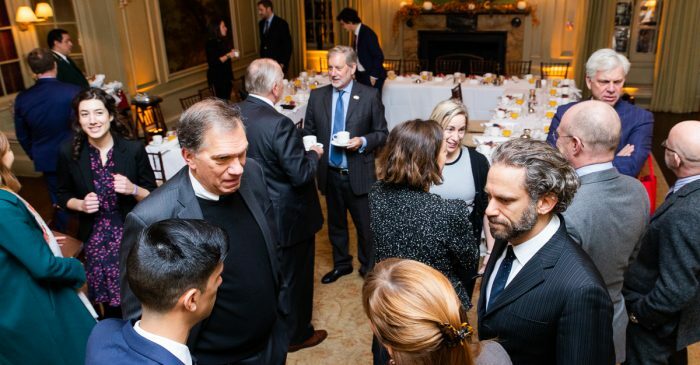 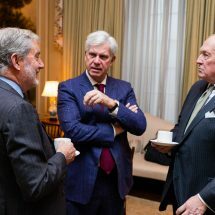 The French-American Foundation welcomed Dr. Henry “Hank” Sheinkopf to its Policy Breakfast on November 14 to discuss the climate surrounding domestic politics and the results of the midterm elections. 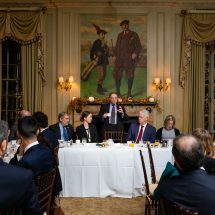 Dr. Sheinkopf, President of Sheinkopf Communications, has worked on an estimated 700 political campaigns on four continents, in 14 foreign nations and 44 American states over the last 35 years. 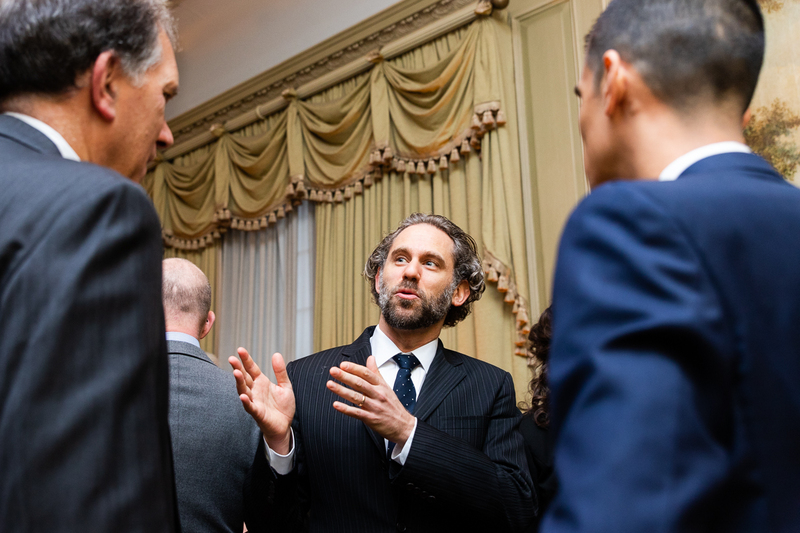 He is retained by numerous clients in government and public relations and maintains strong relationships with city, state, and federal officials. 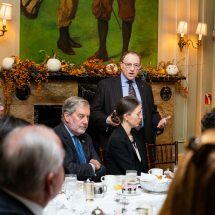 Dr. Sheinkopf first recognized the political mood as one embedded within the context of globalization and one in which resentment is a driving force. 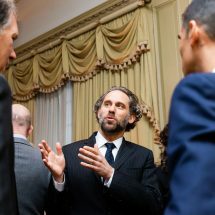 Tying this idea to other American political eras, he emphasized past leaders who employed societal divisions to drive their campaigns. 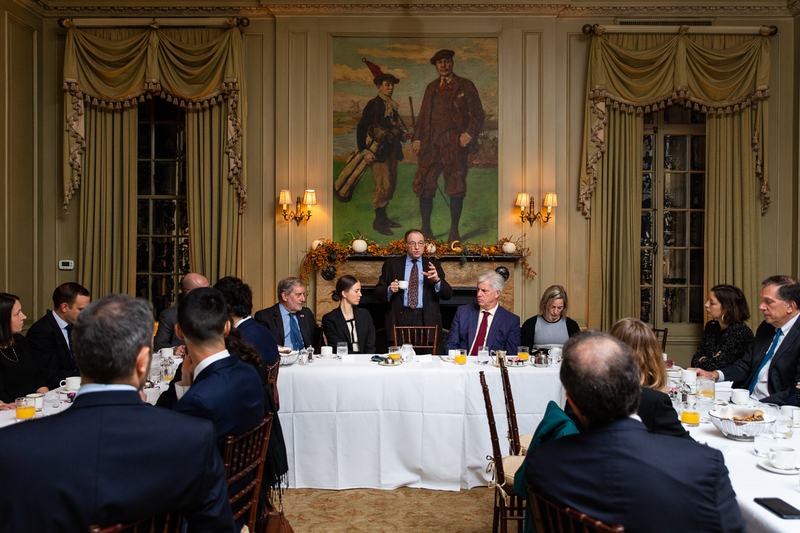 Acknowledging that voters are reactive, Dr. Sheinkopf pointed out that more than 100 million people voted in the midterms, an unprecedented outcome for a midterm election. 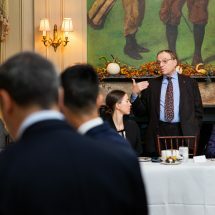 He outlined several strategies that stressed bringing alienated Americans into the fold, and also shared his views on political messaging, the role of trade unions, and candidate choices in an age in which political battles are closely aligned with questions of values and identity.